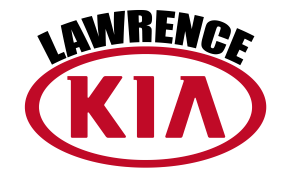 At Lawrence Kia we appreciate our current customers and our future customers. And because we care so much, we are creating multiple events to show our appreciation. As part of the Lawrence Kia family, we want to thank you for your business, so visit us during any of these events.